Welcome. Let’s get a couple of things out of the way before we jump in. Awarded. All over the world. More than 180 times.  Founded by Don and Aaron in Amsterdam back in 2004, DNA Genetics have created some of the most well-known products by combining high quality genetics and expert growing practices. 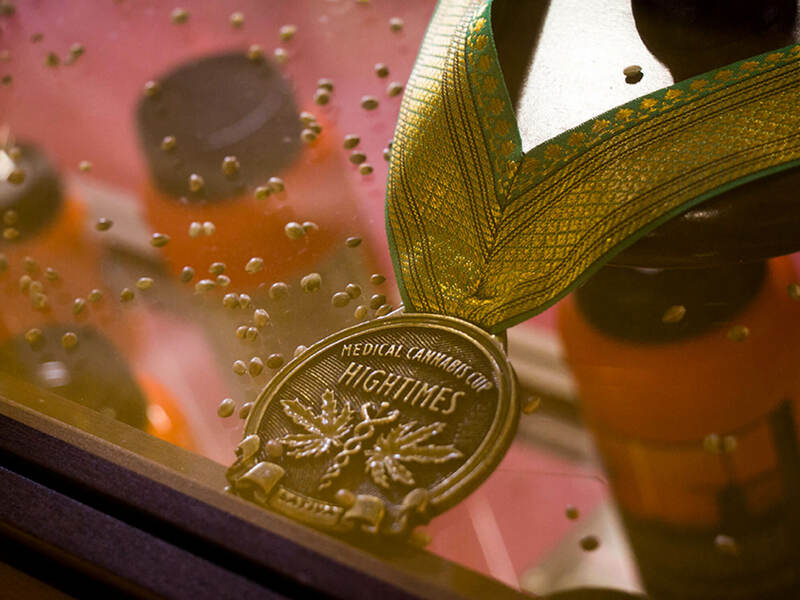 With a win in every single category of the HIGH TIMES Cannabis Cup under our belt, their resume speaks for itself. DNA is adding their stamp of approval on select Canadian varietals. 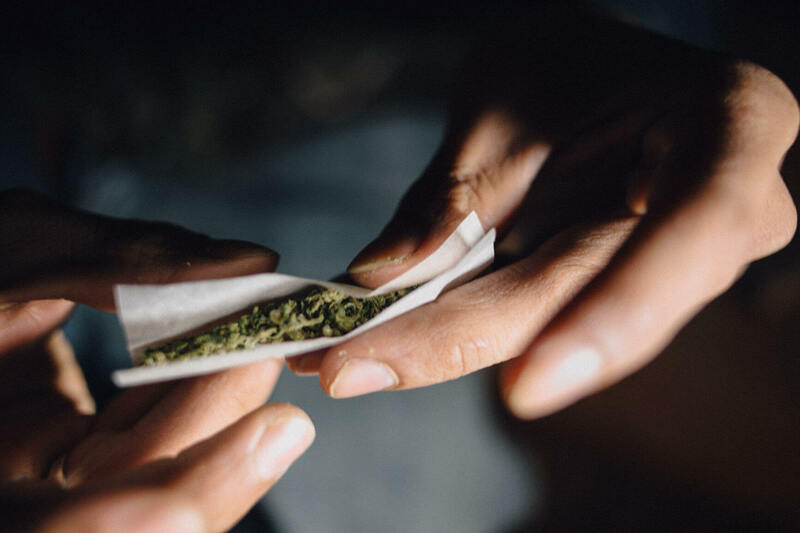 Each of these have been personally bred, pheno’d and inspected by DNA so you know you’re getting top-of-the-line cannabis from top-notch professionals. Our dedication to quality includes a dedicated facility. A 60,000 sq ft. production facility in Bowmanville will be home to our new breeding facility and indoor grow. 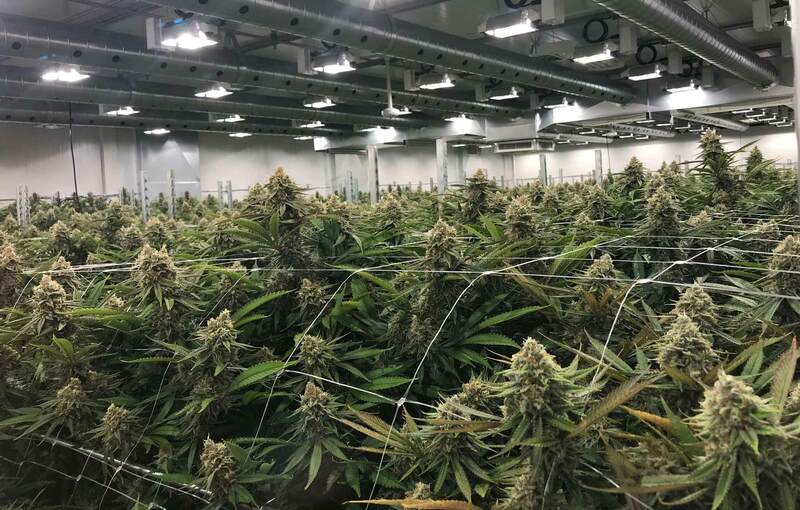 We’re growing award-winning cannabis right here in Canada.